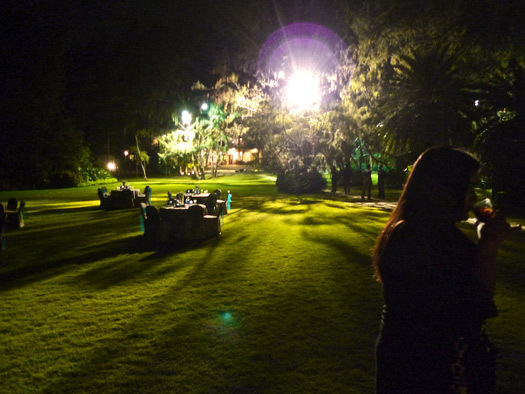 Imagine New Year’s eve at the beachfront estate of a rich Indian family who owns a chain of hospitals throughout Asia. There are lovely brown girls everywhere, all of whom are coupled because apparently people here need to get married by the age of 23. And there’s nothing you could do here anyway because you’re a white dude whose appeal to the locals is about as strong as that of a Hasid at a Klu Klux Klan rally. The clock strikes midnight and this comes on the stereo while you’re staring out at an ocean whose name you do not know. Please note that this is a kind of crappy remix version. This song is also pretty good.